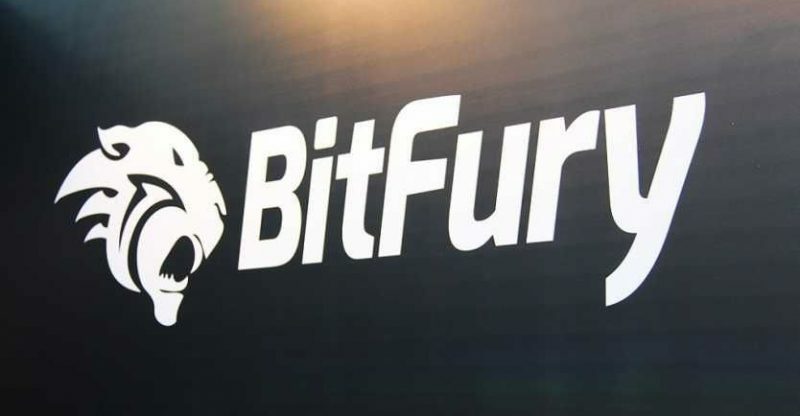 Bitfury, a bitcoin mining infrastructure supplier has raised funds worth $80 million in a closed funding round, this was revealed by the company in a press release shared with Cointelegraph. The round which comes weeks after unauthentic stories of Bitfury was thinking about an IPO which was driven by Korelya Capital, a European Venture capital. 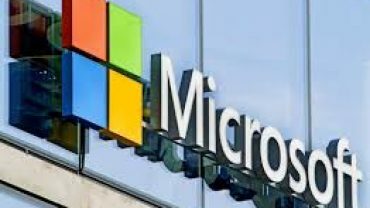 Other members included Naver Group, the South Korean Internet giant, Macquarie Capital Asian Institution and Dentsu Japan and also Galaxy digital. Even though the difficult market this year taking a toll in mining manufacturers, Bitfury joins industry stalwart Bitmain in mulling an IPO, a pattern which is also extending to other different business sectors within the cryptocurrency.